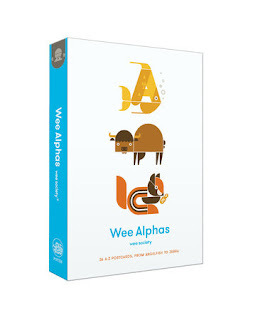 Wee Alphas is a book of twenty-six alphabetic postcards for your pre reader (2-5 years). Simply unfold and detach. Send to a friend. The design of the postcards is well done. They are simplistically attractive. If you were having a theme party for a young child, these would make excellent invitations. Conversely, they would also make for an excellent gift if your child were the attendee at such a party. 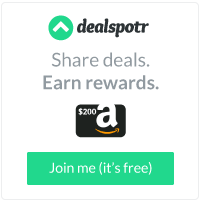 Or, even an activity for such a party. However, with benefit of a party, the postcards are also an excellent learning tool. For those of us who are well-past are young-child-party-prime, but, still are fascinated with numbers and letters, we like them too. Wee Alphas retails for $12.99.